What is the use of a loading animation on a website? One of the issues that every web developer has to keep in mind is the page loading time. Granted, with the higher internet speeds that we have nowadays, most of the pages and apps open rather quickly. However, there is always some space left for improvement. In some cases, it is unavoidable to let the users wait for a brief moment for all the data and pages to load. In moments like that, you need something to get the users attention and keep them on the site long enough for all the content to load. One way to do that is by adding an eye-catching loading animation or loading gif to the site to keep the users entertained while they are waiting for the rest of the site to load. For instance, even for the Amelia website, we use a very simple loading animation to let our users know that something is happening at the moment. Let’s take a look at these interesting loading gif animations. Since the website behind this loading animation is a brewery, this loader gif makes all the sense in the world. It depicts the production process of the brewery products which will not only reduce the frustration of the users that have to wait for the page to load, but it will actually spark their interest in a creative way. 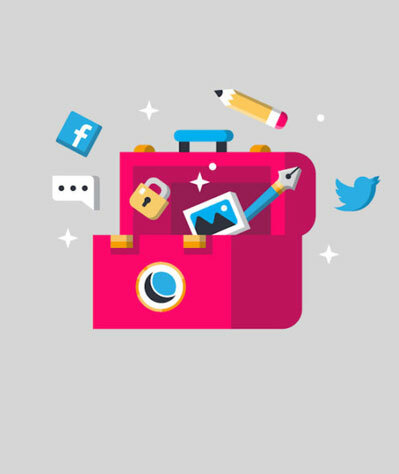 This simple loading animated gif is perfect for catching the user’s attention by transferring the positions of graphics in a due order. The beauty of this loading icon lies in its simplicity. It is intuitive and it will keep the users occupied rather than letting them leave the page in frustration. This loader animated gif is great for two reasons. The “Thanks for your patience” note helps establish a communication with the user and getting a certain level of understanding. The hourglass preloader, on the other hand, attracts user’s attention and makes their waiting more comfortable. The best things are often the simplest ones and the same rule applies to the CSS loading animation. While this one might seem boring to some, it is actually perfect in its simplicity. And the best thing about it is that you can’t stop looking at it. 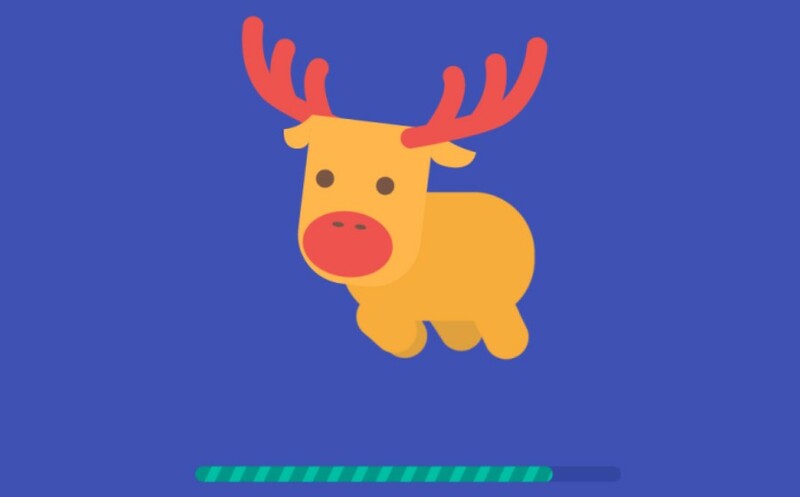 This loading animations gif combines two very effective elements when it comes to catching the user’s attention and making the waiting time more pleasant for them. It uses the fluid effect which resembles melting and immediately occupies the user’s attention, and at the same time, it adds soothing elements such as the glowing line you can see. The nesting pattern is always a good choice when it comes to loading animated gifs. Add the 3D effect into the mix and you have a perfect loading animation that is worth creating! When designing your loading animation, always think about the target audience and what is it that they would like to see. This website did a great job at that by combining several things associated with Christmas and creating a preloader gif perfect for children-targeted online courses. Triggering an emotional response with your users is always a good idea if you know how to do it right. Whoever designed this waiting animated gif wanted to make sure that it occupies the user’s attention on several different levels. So rather than creating a simple loading animation, they opted for a multi-screen display pattern which is eye-catching and bound to occupy the user’s attention for a while. Add the rotating effects and the gradient colors into the mix and you will create some lovely loading screens. This loading bar gif not only serves its purpose, but it is also really cool and fashionable. It was designed for the Android/iOS mobile app/web and it combines the rotating globe with the color contrasts that create an interesting sci-fi visual effect. The worst way of creating a loading image gif is by creating something that makes no sense and tells no story at all. The users don’t want to see that; they want something that creates an emotional connection with them. The preloader images that we see here are ideal for that. This loading animation with the rapidly changing numbers and quickly rotating color bars lets the user know that the site is being loaded as fast as possible and that the problems are being processes in the background right then and there. While we have had a chance to see some pretty interesting static loading pages in the past, adding the dynamic elements into the mix is always a good idea when you want to occupy the users’ attention. Let’s take a look at this loading gif generator collection that will help you create the loading animation exactly as you want it. This beautiful loading bar was designed by Nicolas Slatiner and it is an intuitive loading animation that displays the loading percentage. The design is clean and its beauty lies in its simplicity. It is a great progress bar gif that would fit right into any website. This light loader in the shape of a spinner is a great loading animation who like simple designs with a little twist. 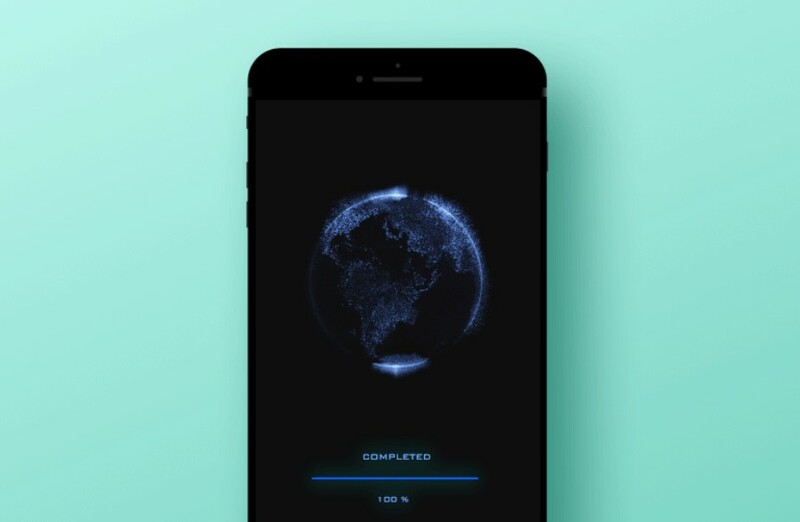 It uses the starburst shape coupled with pure CSS3 animations to create a gif loading effect that will occupy the user’s attention immediately. The OuroboroCSS loaders created by Geoffrey Crofte are powered by pure CSS and they operate on a repeating animation cycle that gives the illusion of disappearing into the shape. However, while this design is perfect for internal loaders, using it as a full page loading animation might not be the best move because it isn’t really powerful enough to stand alone on the whole page. When designing this custom thermometer-style loader, the creator, Hugo Giraudel, really pushed the limits of CSS with this loading animation moving through a number of different colors from bottom to top. The animations are pure CSS and there are only 3 HTML elements nested inside each other. The Three.js loader by Lennart Hase is such a cool load gif that we simply had to add it to the list. It uses the free Three.js 3D library to create a rotating cube on a small surface which one can’t help but keep looking at. See the Pen Blurred Gear Loader by Joni Trythall (@jonitrythall) on CodePen. With a light touch of simplicity, the caterpillar-like colorful circles that move to the left or right and come as one at each side make loading less boring to visitors. The loader is appropriate for almost any kind of businesses with its universal animation, and it should keep visitors amused while waiting to land on the homepage. See the Pen Loader css3 by Mathieu Richard (@MathieuRichard) on CodePen. A simple “attention getter” loader like this rolling cube that gets bigger when moving forward and returns to its initial shape when going back, is a reserved solution for business that wants to appear smart and sophisticated to the visitor. See the Pen Vivid CSS3 Spinner by Kevin Jannis (@kevinjannis) on CodePen. See the Pen Prism Loading Screen by Ken Chen (@kenchen) on CodePen. 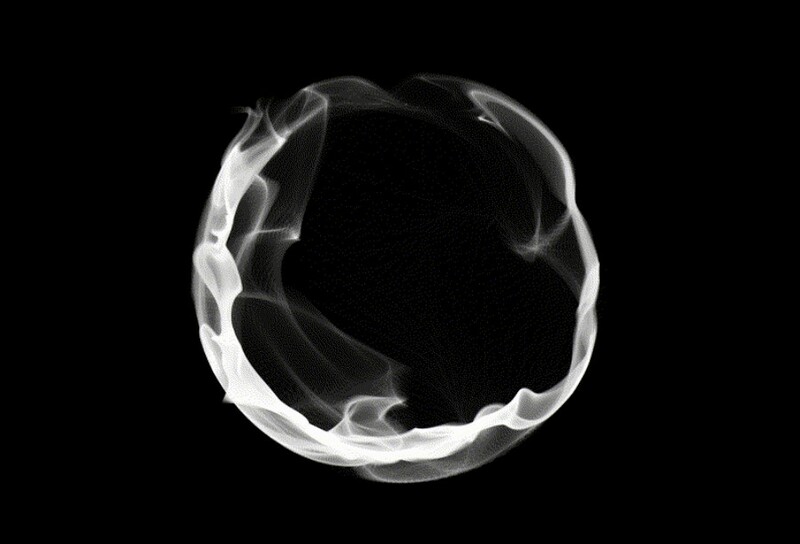 See the Pen Loader by Alex Rutherford (@Ruddy) on CodePen. Here is a silhouette of a man with a jetpack on his back flying as fast as he can. Such loader which redirects a user to the next page can be used by almost any business, especially the ones that would like to highlight the speed element of their service. See the Pen Codepen Loading Dots by Timothy M. LeBlanc (@WhiteWolfWizard) on CodePen. See the Pen Preloader SVG animation by Jason Miller (@imjasonmiller) on CodePen. Doesn’t work in Edge due to lack of support for calc() as an animation-delay value. See the Pen Animated FlipPreloader – SCSS by Animated Creativity (@animatedcreativity) on CodePen. When designing a website, you have to take every little detail into an account. Having a wonderful website is useless if the loading time is too long and half of the users give up even before they get a chance to see your site. To avoid that from happening, you should incorporate an interesting loading animation into your website and occupy the user’s attention for as long as necessary until the rest of the content loads. Get creative and design a funny waiting gif that every user would be happy to see!